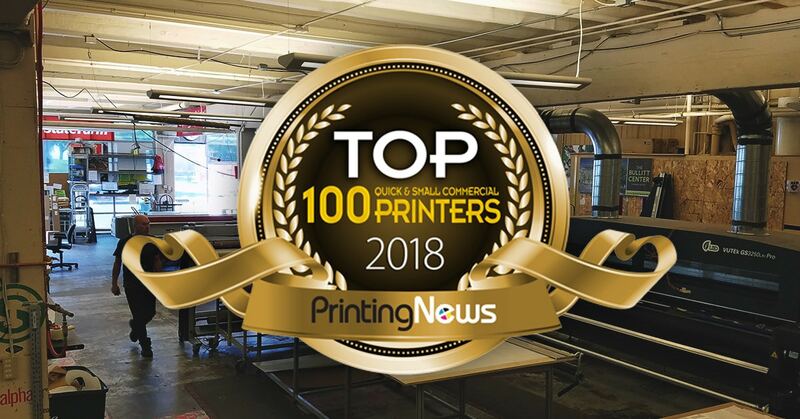 We are excited to announce that AlphaGraphics Seattle was included on Printing News’ 2018 list of top one hundred small commercial printers. We ranked 5th on the list, showing a 3% growth rate over the previous year. The entire AlphaGraphics Seattle team would like to thank you for your business. Our goal is to provide you with uncompromising quality and customer service. We are grateful for the opportunity to serve you.